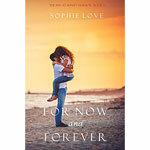 The For Now and Forever book by Sophie Love is a story about second chances. rebuilding life, confidence, and glee to become joyful again. 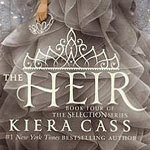 Appreciate the fifth passionate novel of Kiera Cass’s #1 New York Times bestselling magical Selection saga. 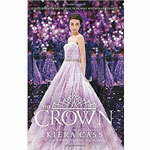 Will The Crown close the series? 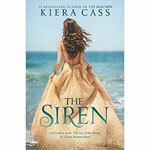 Enjoy the fourth romantic novel of Kiera Cass’s #1 New York Times bestselling enchanting Selection series. 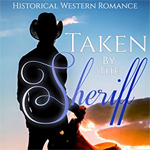 A sequel to “happily-ever-after”. 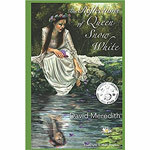 This romantic comedy is a great novel about the coming of age of a nerd high school girl who fires up the life of a wealthy heir. 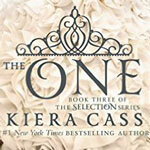 The One by Kiera Cass is the highly anticipated third book in the #1 New York Times bestselling Selection series. 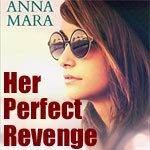 Check out the book review.